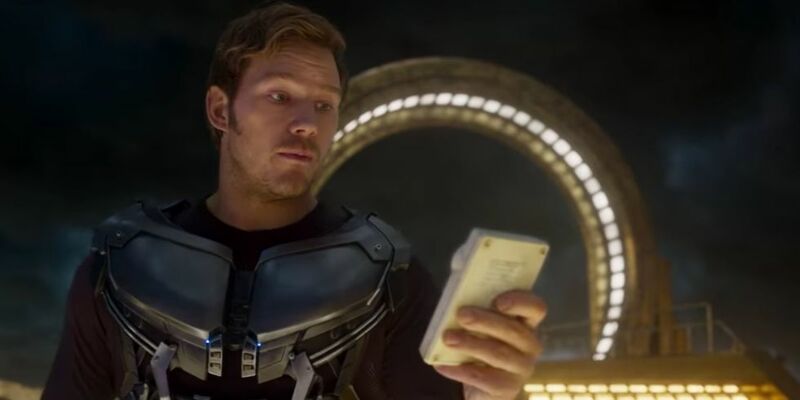 While so many of the Marvel movies struggle to differentiate from one another, that was never a problem for James Gunn's Guardians of the Galaxy. The oddball mix of characters was one reason, but I would argue the biggest was the eclectic rock and pop soundtrack, gifted to little boy Star-Lord by his mama's Awesome Mix Vol. 1. The sequel kept the party goin' with Awesome Mix Vol. 2, and presumably there will be more for Vol. 3 now that Peter Quill owns a Zune. But if you don't want to wait that long for a playlist that captures the mood of the movies, Gunn is here to help. The director has uploaded his personal Awesome Mix Vol. 0 to Spotify, assembling the tracks that helped put him in the right frame of mind on set. I'm not familiar with all of these but I dig that Gunn is apparently a fan of Aceyalone and Pigeon John. Check out the playlist below, and expect to hear a lot more when Guardians of the Galaxy Vol. 3 arrives in 2020.